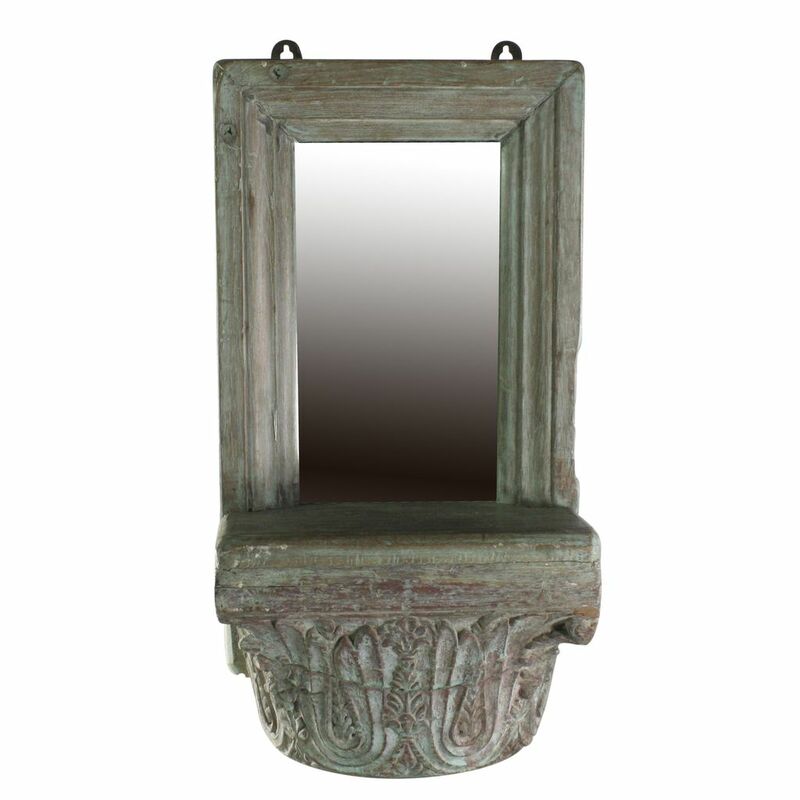 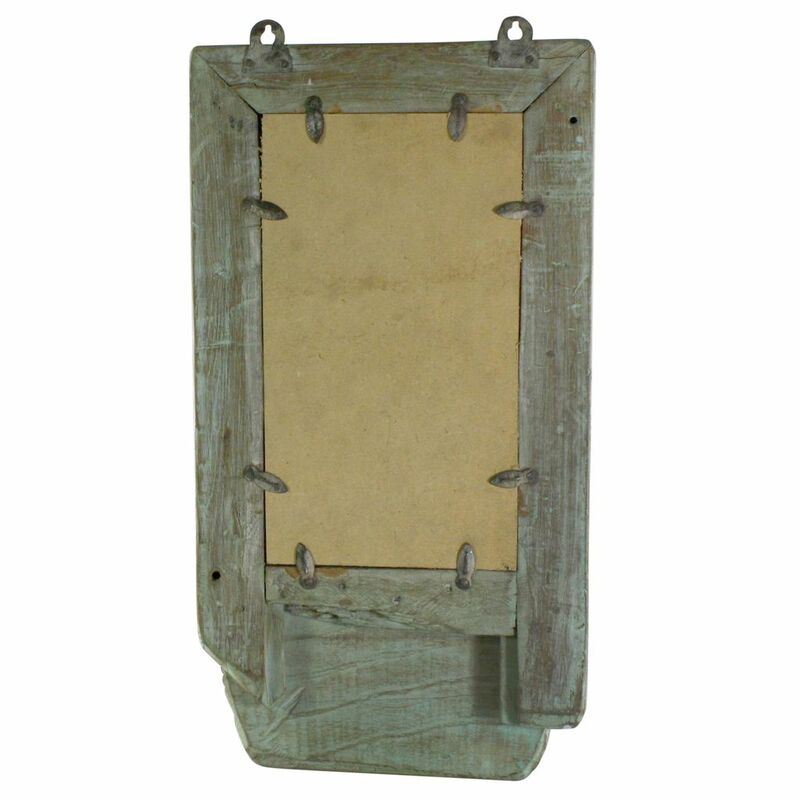 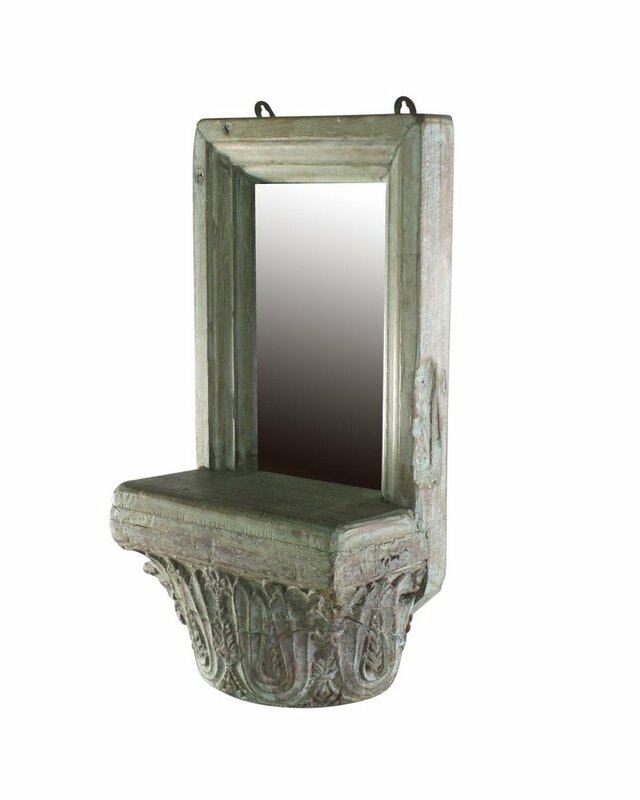 Add texture and dimension with our recycled and repurposed Wood Corbel Wall Sconce Mirror. 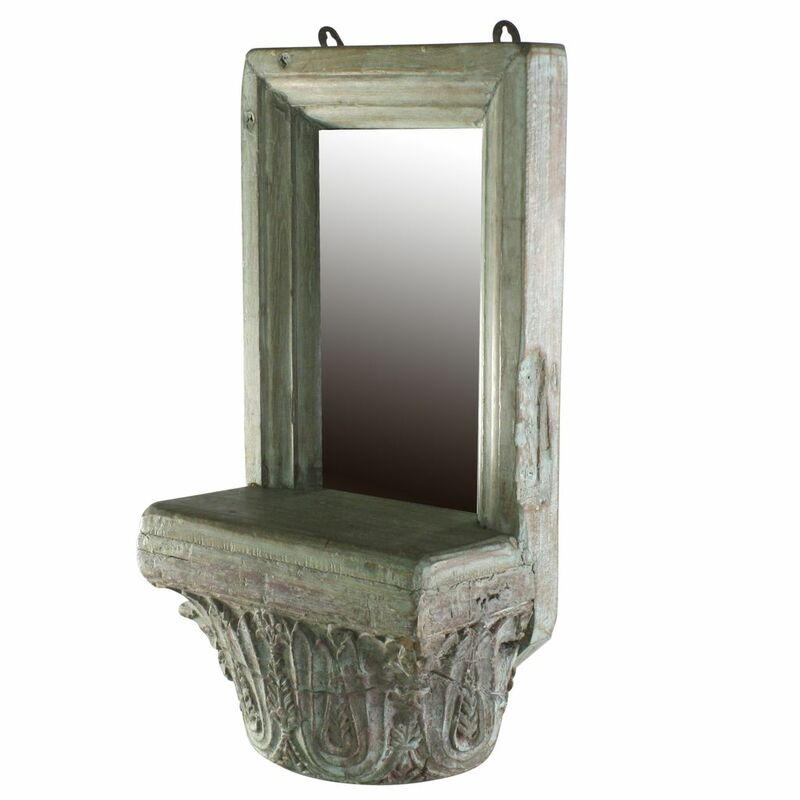 Each piece uses salvaged wood refashioned into a small mirror with shelf. 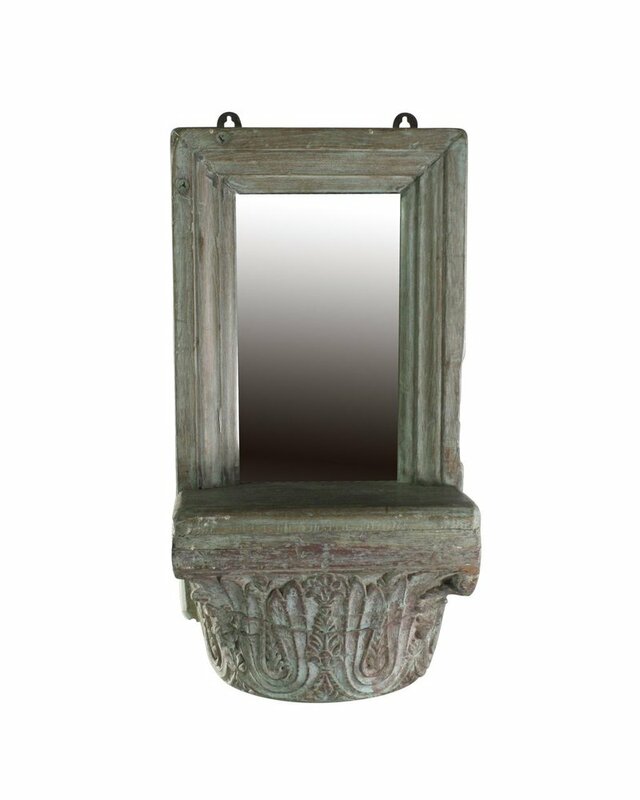 Perfect for a small treasure or a flameless votive or pillar. 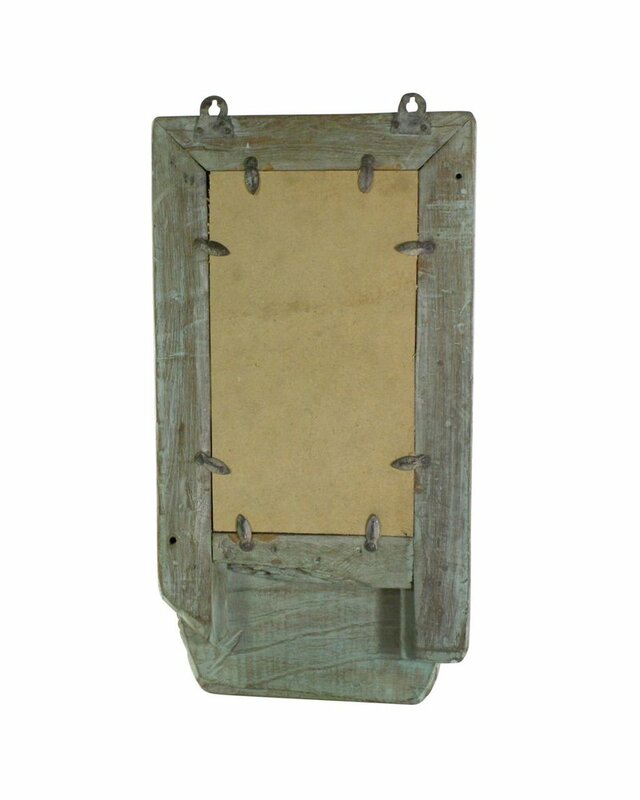 This item weighs approx.